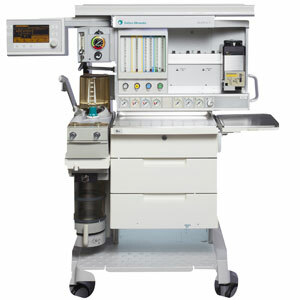 Mercury Medical has provided sales and service in the Clinical Equipment market for over 50 years and has many satisfied contracted customers throughout the southeast. 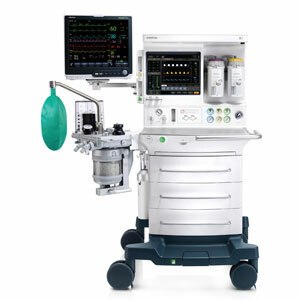 As a former distributor for both Drager Medical and Datascope (Mindray) Anesthesia machines, we’re experienced in representing a quality product along with delivering excellent customer service. 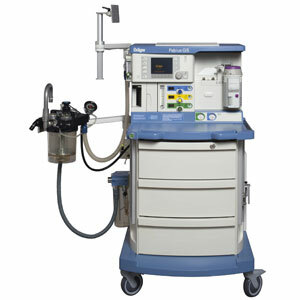 Mercury Medical provides a full-service approach to maintaining your anesthesia equipment for the major manufacturers such as GE Datex-Ohmeda, Drager, and Mindray (Datascope). We have found that this full-service approach will help you increase patient safety, and eliminate equipment downtime while keeping your maintenance costs affordable. Mercury’s Field Service Technicians are all factory trained by the Original Equipment Manufacturers (OEM), have an average of 20 plus years of experience, use only new OEM parts, and utilize certified test equipment that is N.I.S.T. traceable to meet your JCAHO, AAAHC, and AHCA requirements. Our technicians are strategically placed throughout the southeast to provide fast on-site service, usually within the same day and provide service warranties on all equipment that we sell. Mercury Medical’s Biomedical Sales & Services department offers Full, Standard, and Basic Service Agreements to meet your budgeted service needs. Our computerized asset management system for your record management keeps your facility compliant with your governing regulatory agencies such as JCAHO, AHCA & AAAHC. Contracted customers receive on-site support and guidance from one of our experienced technicians, to help answer questions and explain documented procedures during their equipment inspection audits. All Service Requests are sent to the customer electronically via email for easy storage and accessibility.